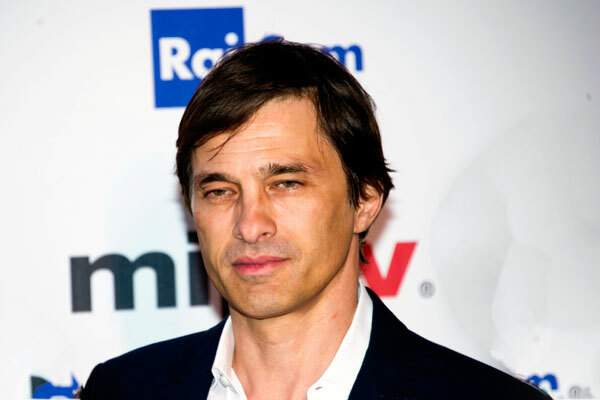 The first episode of Texas Rising was screened as world première at MIPTV in Cannes on Monday April 13, 2015 in the Palais des Festivals Grand Auditorium. Well, you’d better not mess with… Texas Rising! 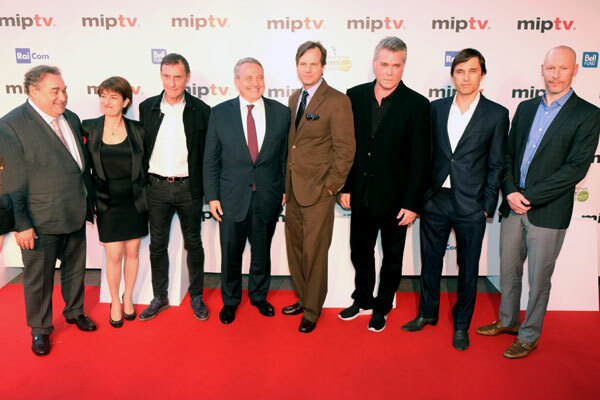 The fifth edition of the MIPTV World Première TV Screening offered to discover the highly-anticipated first episode of the brand new epic series, coproduced by A+E Studios and ITV Studios America in association with Thinkfactory Media for History and distributed by ITV Studios Global Entertainment. 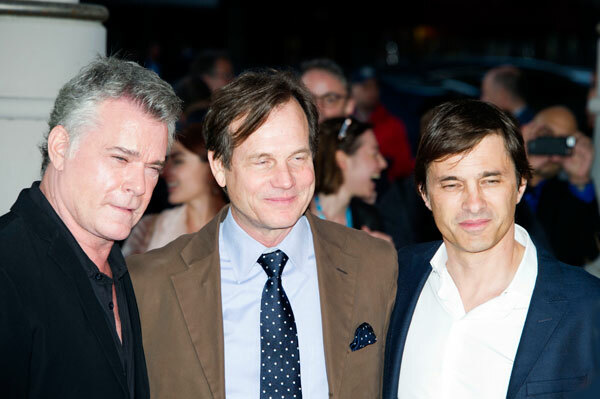 Texas Rising key cast and the creators have walked the Red Carpet for the MIPTV Opening Party. Texas was once a nation: the Lone Star State – bigger than France which claimed it until 1763 – experienced the destiny of an independent republic from 1836 before joining the United States of America in 1845. A former Spanish colony, The Texas belonged to Mexico since 1821. A skirmish between Mexican soldiers and Texan settlers in the city of Gonzales in Texas in October 1835 sparked off the Texan Revolution. Samuel Houston was appointed to head the Texas army for the war of independence against the Mexican army led by General Antonio Lopez de Santa Anna. From February 26 to March 6, an old Spanish mission occupied by the rebels – the Fort Alamo – was besieged by General Santa Anna. The Mexican soldiers finally overcome the insurgents – among them the famous Davy Crockett – but a legend was born that called for revenge. Shot against the backdrop of spectacular Mexican scenery, the Texas Rising eight-hour series will be a blood and thunder account of the Texas Revolution and follow the events which unfold after the Battle of the Alamo and the fight for an independent Texas. The series is directed by the Franco-British director Roland Joffé who was Oscar-nominated for The Killing Fields and The Mission. Leslie Greif from Hatfields & McCoys is executive producer. 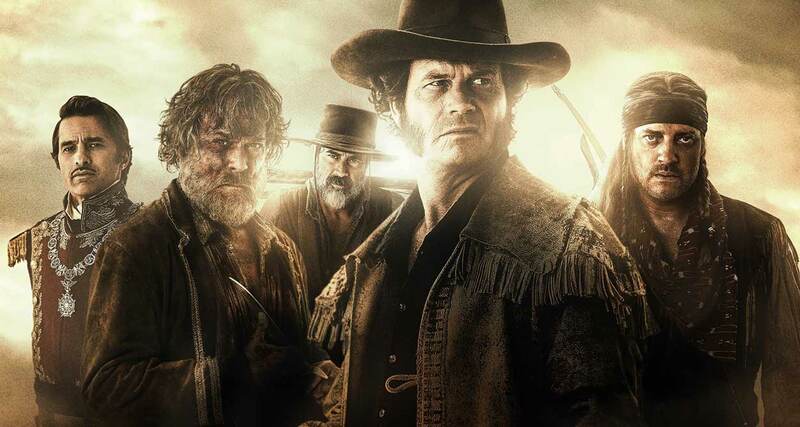 Texas Rising, will air on History in the U.S.